Colleen Hoover is seriously one of my favorite authors! Anything she writes is amazing and puts you through a roller coaster of emotions. Can’t wait to read this one!!!!!!!!!! 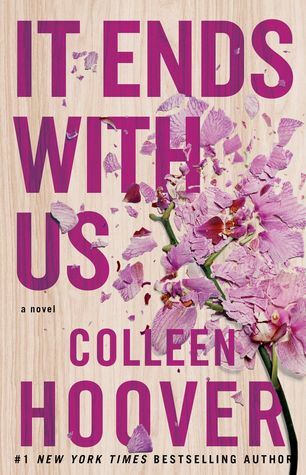 I have heard so many people rave about Colleen Hoover novels, that I really feel I need to read one now. Do you have a rec on which is the best one to start with? OMG YES! You have to read “Maybe, Someday”. She has so many but that one right now wins my heart. Definitely top favorite books ever! I always debate with myself whether I want to pick up another one of Colleen Hoover’s book. Not because they’re not good but because they always leave me emotionally exhausted in the end lol (in a good way). Plus her plot twists… really (November 9). Love your pick though! I can’t wait to read this book too. Such a gorgeous cover!